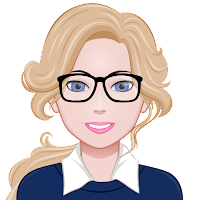 I was asked a few weeks ago if I'd be willing to take part in a "Blog Tour" upon the release of the book Worth it All by Isabella D. Morganthal. 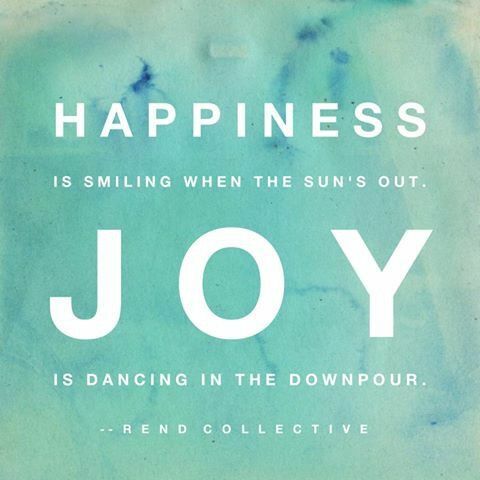 We are all running a race. This is the personal race - the journey - to know Jesus more deeply that we could even imagine, and live completely dedicated to Him. It's the race of a lifetime. 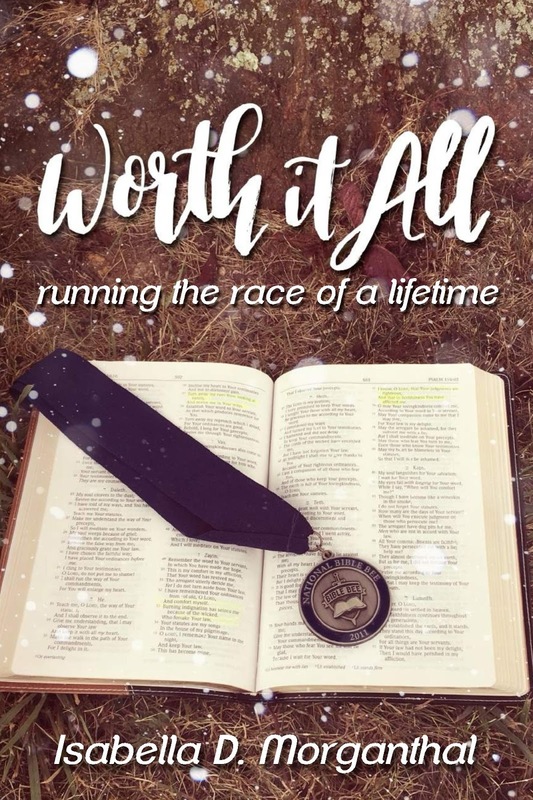 In her third book, Worth it All, National Bible Bee Alumnus Isabella Morganthal shares about her journey as a Bible Bee contestant for five years. 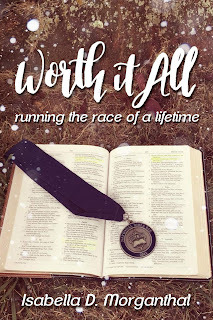 Comparing her time as a contestant to a race, she encourages readers to run their own race of knowing Jesus well. 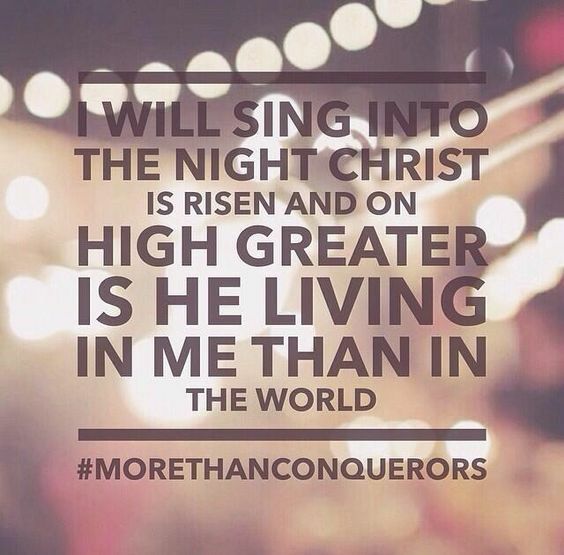 Worth it All is meant to inspire you to live for Jesus radically in a way that shows the world He is worth more to you than anything or anyone else. So if you're willing to step onto the racetrack for the race of your life, begin reading. Sounds like a fantastic book, doesn't it? I will be looking forward to reading it! Cool!!! I'll be reading soon!